Luxurious wedding venue in the heart of Connemara in the West of Ireland. 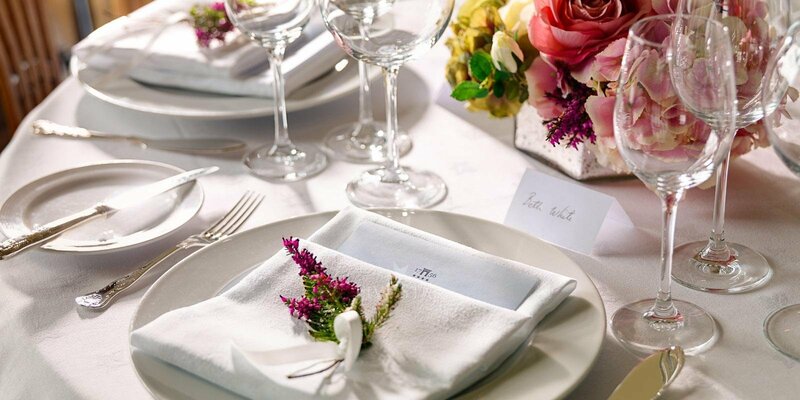 Few wedding venues anywhere in the world could be as romantic and intimate a..
Luxurious wedding venue in the heart of Connemara in the West of Ireland. 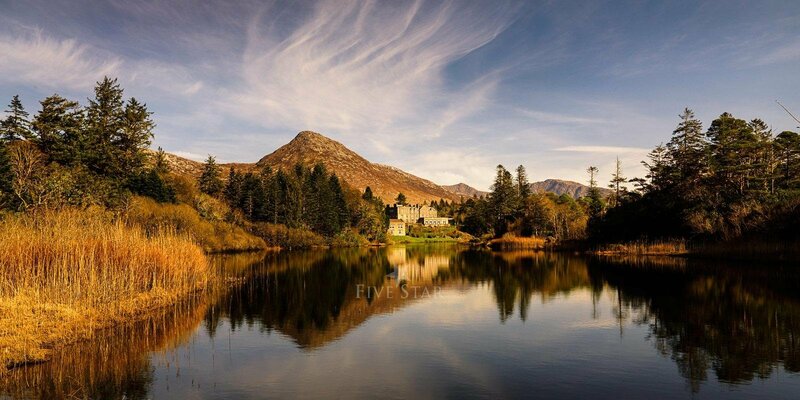 Few wedding venues anywhere in the world could be as romantic and intimate as Ballynahinch Castle. 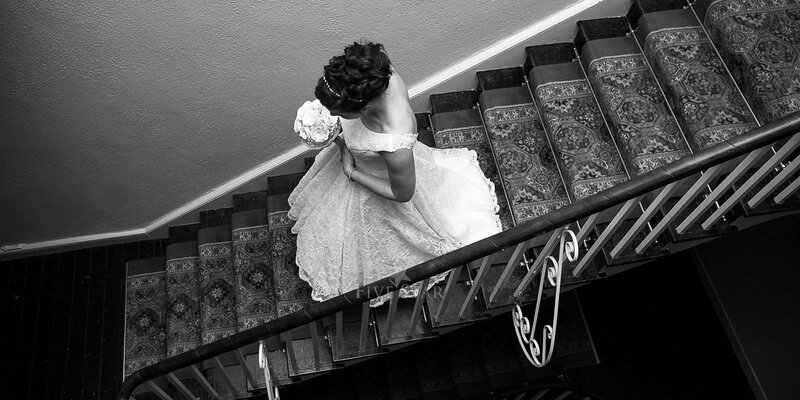 To celebrate your wedding at Ballynahinch Castle is to make a statement. This is not your average wedding reception; it is a celebration with friends in an exclusive yet unpretentious castle; it is a truly breathtaking setting. A wedding party at Ballynahinch Castle echoes the great house parties of a time past. Your closest friends and family are welcomed to your “House in the Country” to join you for a weekend of fun, food and festivities. Ballynahinch Castle caters for very few weddings each year which adds to the exclusive nature of those which they do host. NB This venue is not available for summer wedding bookings. 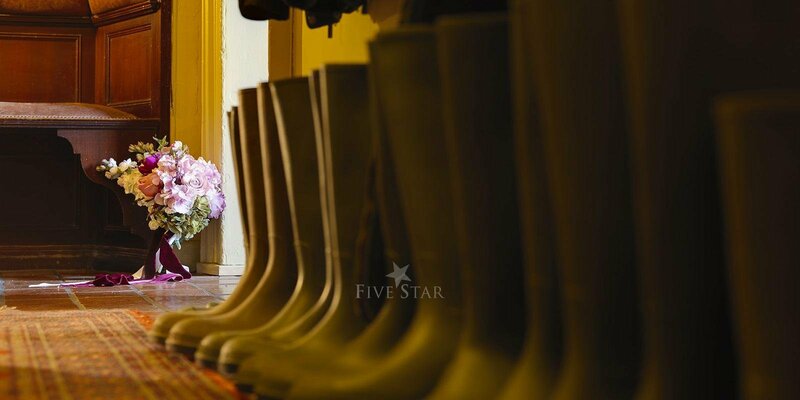 Thank you for sharing your stay experience at Ballynahinch Castle Weddings. We will publish it as soon as possible. "Perfection, perfection, perfection" This is the third time we have stayed at this wonderful hotel. We have just celebrated our ruby wedding anniversary with two friends on a 2 day mid week break. The Ballynahinch experience begins as you soak up the stunning scenery as you drive past the salmon river up to the main hotel. Feeling 10 years younger and still not stepped inside is always a good sign. 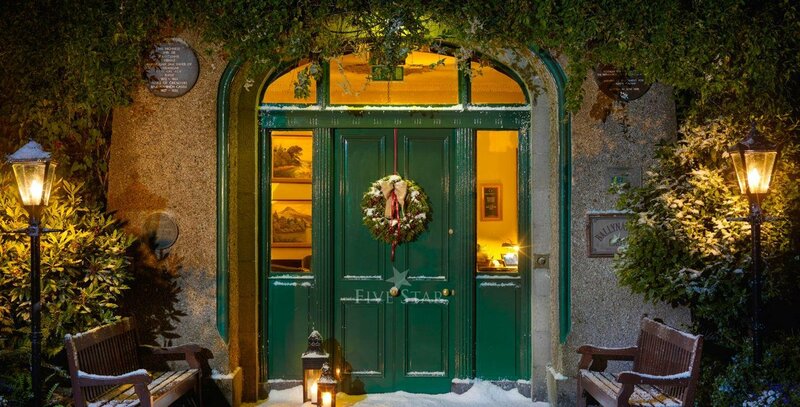 The lovely old wooden door creaks open and you are transported back to another world, sadly mostly now lost in the The open fire burning logs crackles away, wafting out the woodsmoke perfume . The totally in character reception desk is manned by the charming Marion, who welcomed us back and I shed another 5 years. We had booked a riverview room, and why not? 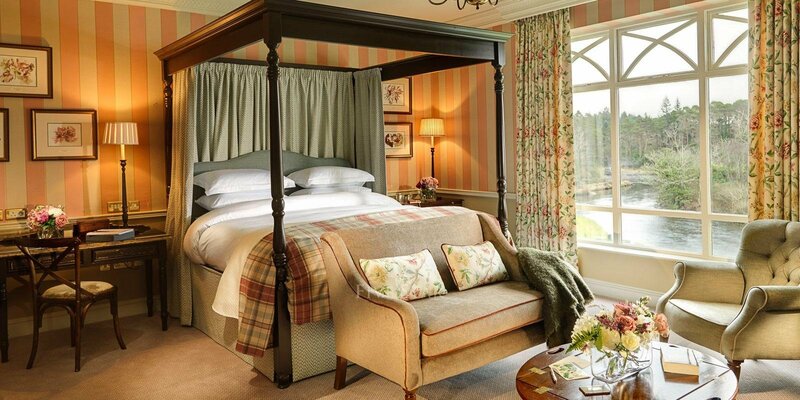 The views over the river and surrounding countryside are worth the extra . The bedroom was tastefully furnished and exceeded all our expectations. 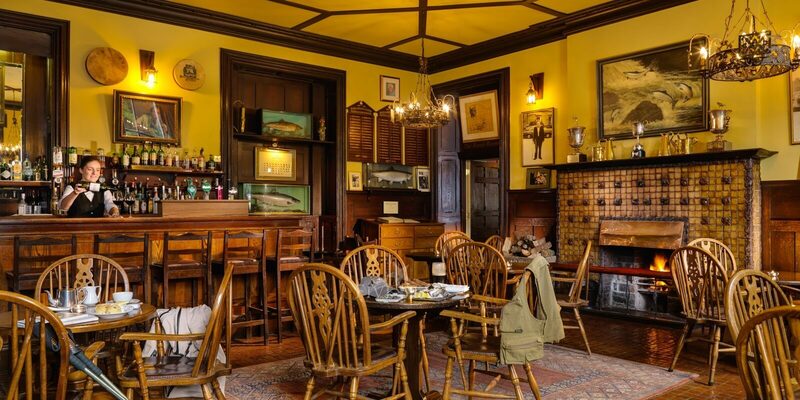 We nipped downstairs to the "fisherman's pub", walking past the fly rods lined up and waiting. Past interesting paintings and the 1962 rates....£16 for a week!!! Agh bring back those days. 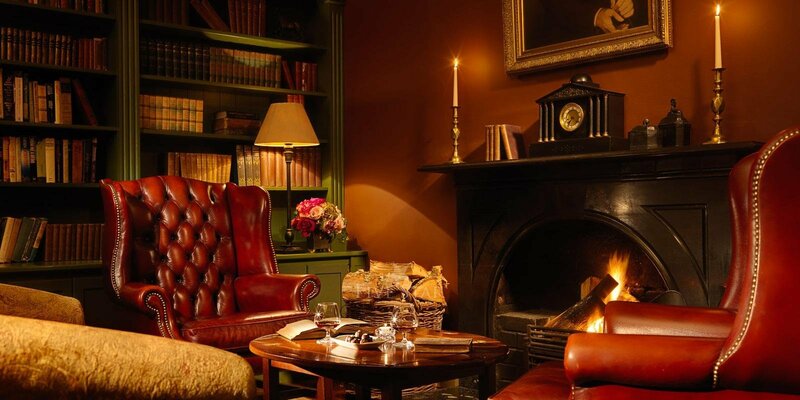 The bar area has two lit log fires and character to match. Some very fine stuffed salmon and a 15lb brown trout are displayed as if proof were needed... this is fishing country. We met a local retired farmer, ex ghillie , Tom. He has stories to tell and time to share. We almost forgot about dinner. 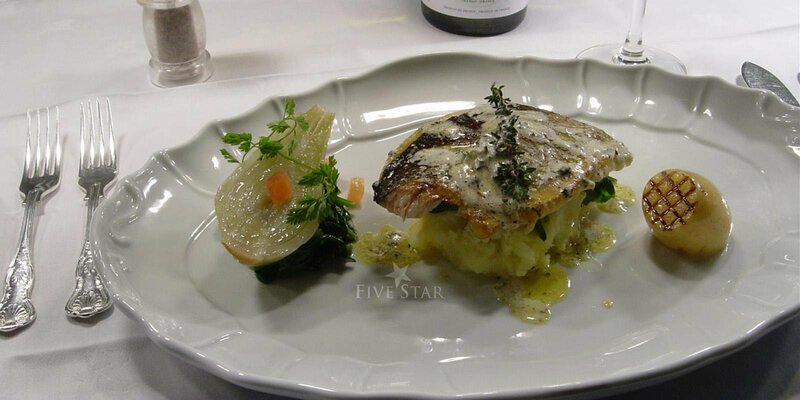 We ate in the bar for the first evening and we not disappointed with good food and great service. Finn, was our helpful staff member in the bar that evening, but all the hotel staff were on top form during our stay. We enjoyed a couple of lovely walks along the river, taking full advantage of the early spring sunshine. We watched 2 dippers (water birds) searching for food in the wooded area of the river. We spent our second day exploring some local points of interest, kylemore Abbey and then onto Roundstone which has just about the best harbour setting that I've ever seen. We ate in the main restaurant that evening and the menu and service perfectly complimented the beautiful room and viewsover the river at dusk. It was even warm enough at 6pm to enjoy a cigar and a whiskey outside on the patio overlooking the river. 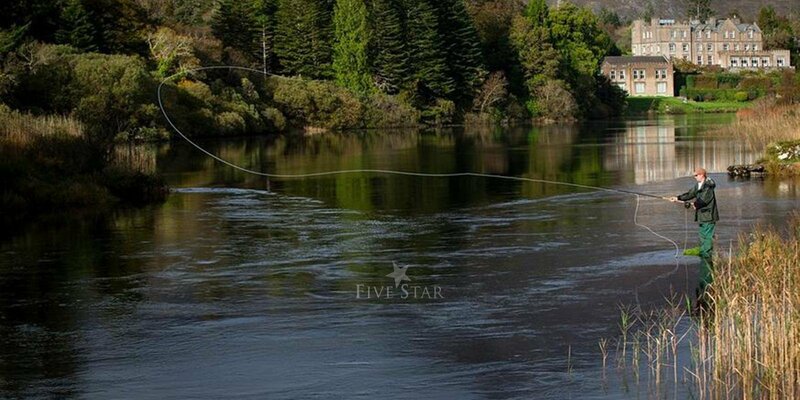 I keep mentioning this fabulous river......I've not fished for many a year...but when I start again...it will be here! We puffed on our cigars and watched lazy fish pick off the occasional fly on the water. I noted the rises and plotted in my head how I would catch those two brown trout. A super night's sleep can only be followed by the breakfast of all breakfasts. Pat showed us to our seats, welcoming us back like long lost friends ( it was day 2 and we were starting to feel right at home) The breakfast is most likely the best that I've ever had and that compliment is hard one. This hotel ticks all my boxes and then some. 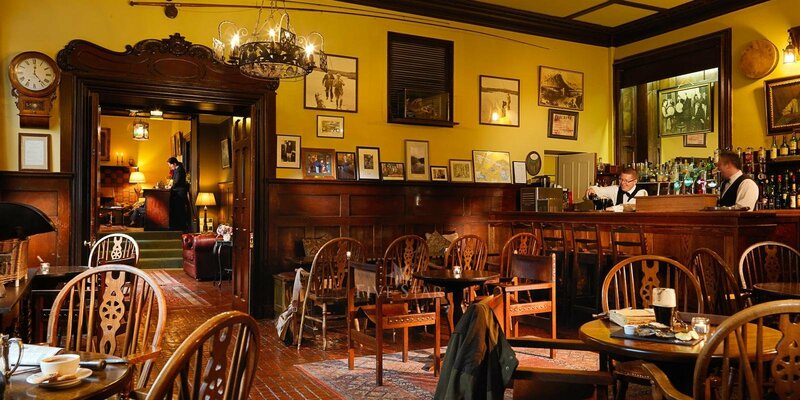 It's stylish, old word, bygone charm , and steeped in history, yet meets the modern world standards and expectations. This is a very good hotel run by management and staff that care and truly want your return business. "Comfort, Character, Charming" This place is the opposite of your usual cream marble glass doors kind of hotel, where you can’t tell what part of the world you are in. This beautiful quaint characterful building nestles into the most picturesque landscape you can imagine. Be sure to stay in one of the river view rooms, you may just stay on the couch looking out your own window all day, but be sure to venture out around the grounds too. 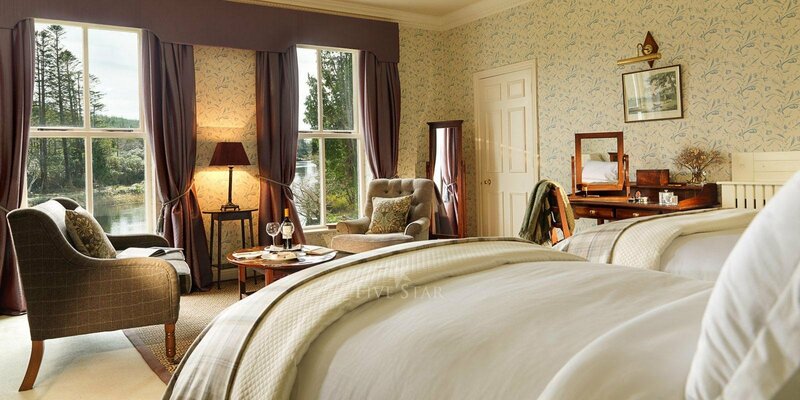 If you like understated elegance, lived in luxury, peace and quiet, good food and wine, and a hotel with character, treat yourself to this place. I must say the bedroom was very spacious, dressing area and bathroom were well appointed and spotless, and had everything we needed. 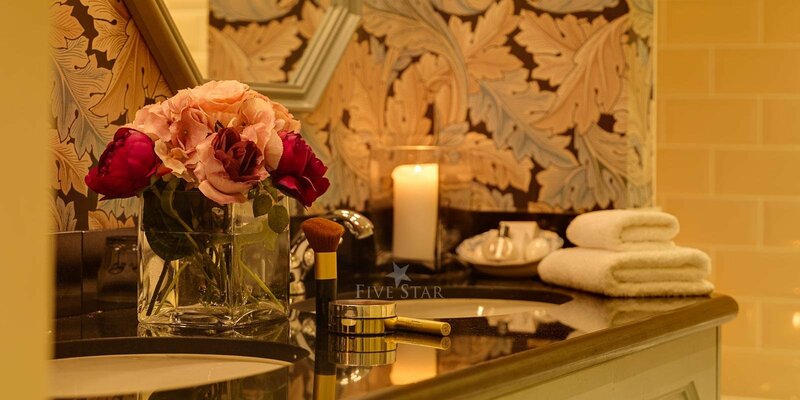 Voya products in the bathroom and a nespresso machine just follow the standard set by this fabulous hotel. "EXQUISITE!" Eloped 30 years ago,we decided to finally have our overdue wedding and with$500k ( 140+friends airfares and suites on us ) we chose Ireland as being an equal distance from USA,Europe and Austral/asia...we tried 3 night ea in 8 five stars Castles/Manors to find out how they compare...Located in the forest,by the side of a wild Salmons river,it stands magnificently...the rooms were spacious and as original as possible,REAL log fires in the salons and tastefully decorated in the period 10/10, if you can overlook the receptionistS attitude...it is as close as perfect as one would find a Manor...service was raw but well meant 7/10 thank to a very good barman,,the suite was 10/10 with views on the river ( which is nice but not that important,the views are really inside ) the food was a 9/10...thanks to ,what we were told when we asked...a French sous chef...who cooked us a wood pigeon and pheasant dish ,the best main course we had on this trip !!! it is not in the composition, but in the cooking on the night...and it was PERFECT !!! very important for o/s guests...we love our food ! 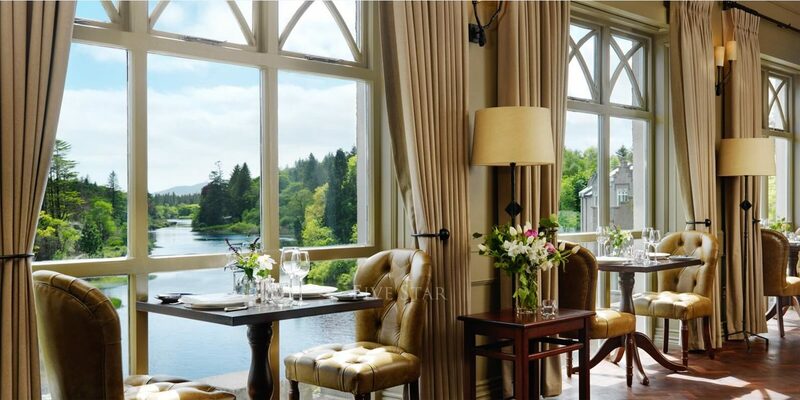 "Exceptional Stay" We are in process of possibly revisiting Ireland and have fond memories of our 2 night stay at Ballynahinch Castle in May 2011. We were traveling through Galway and Mayo touring the lakes region of these counties along with Connemara Nat'l Park and found the castle on one of our favorite travel sites. We were so happy with our stay. The old manor house (castle) situated in beautiful woodlands next to a prime salmon river was perfect. The GM even offered me a flyrod to try my luck but unfortunately it was a little early in the year for the salmon run. Our accommodations were just what we expected, the staff engaging and helpful, and the dining couldn't have been better. Ballynahinch knows how to get it right--no missteps here. Thanks for the wonderful memories.